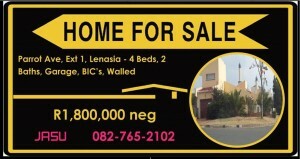 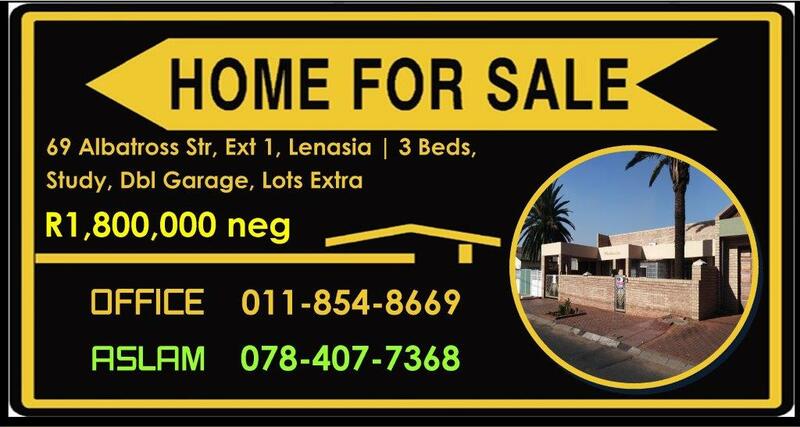 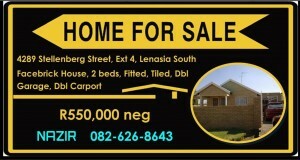 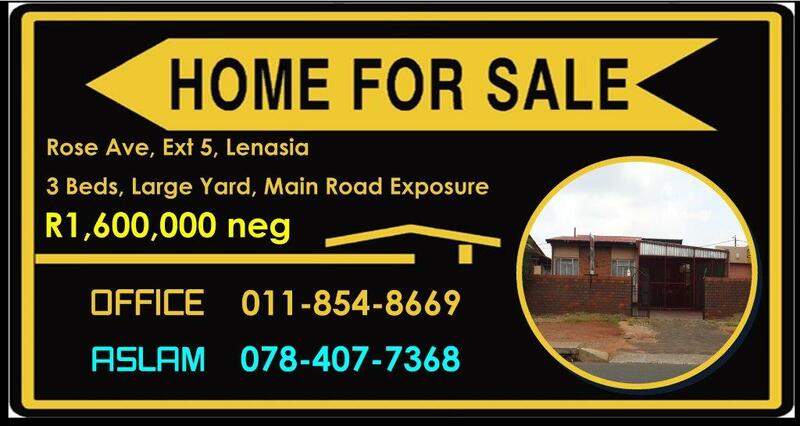 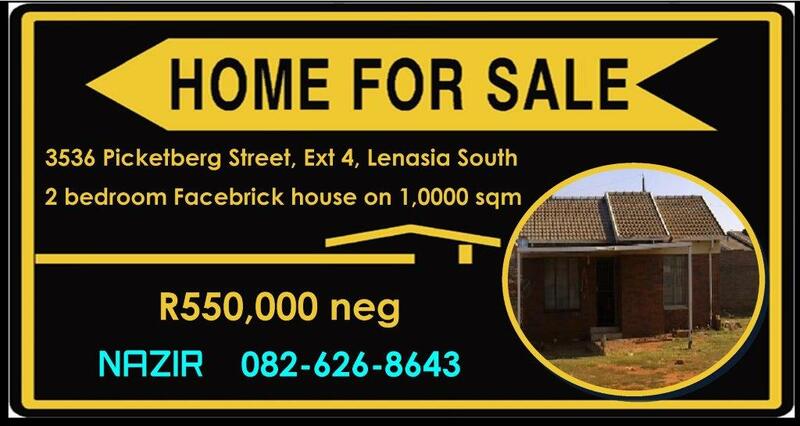 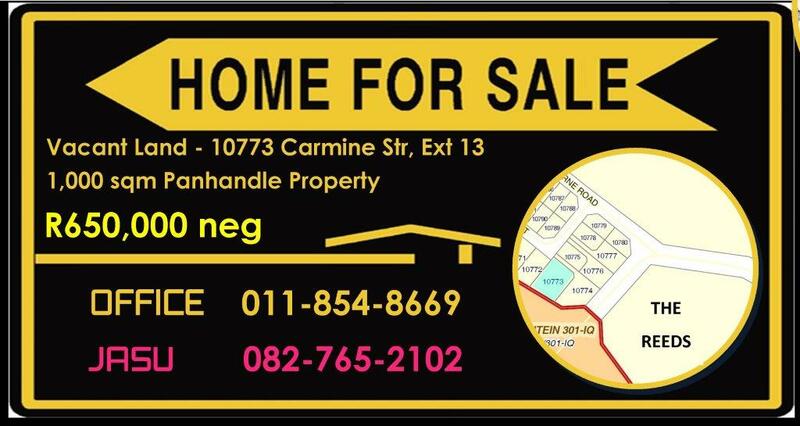 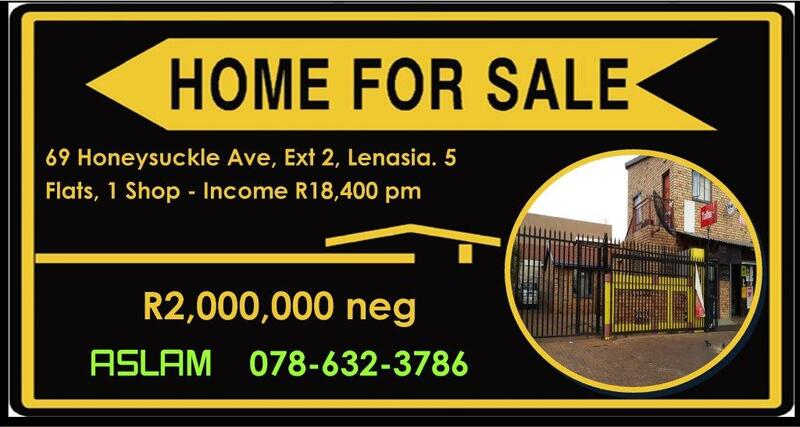 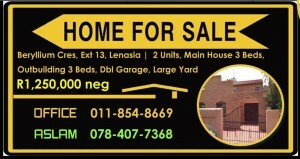 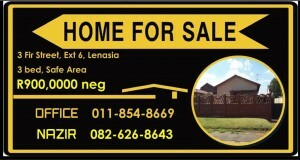 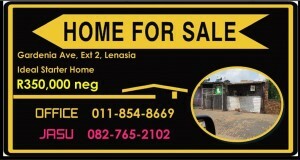 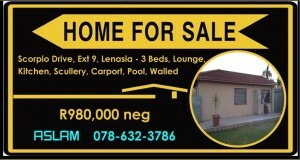 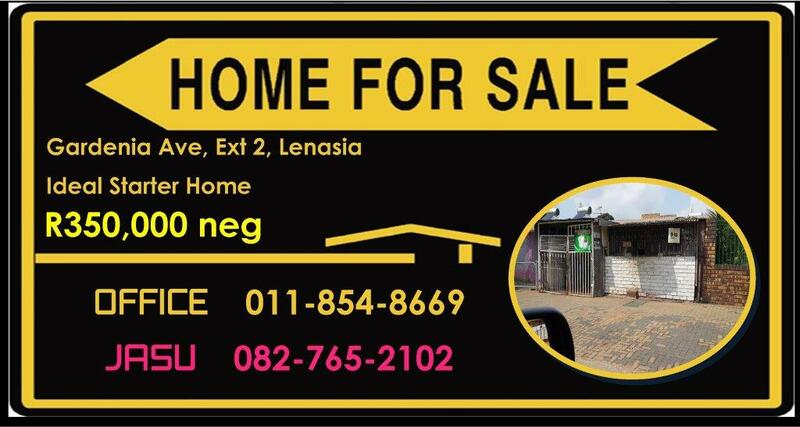 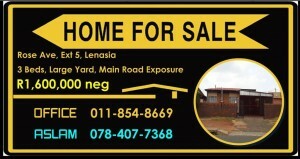 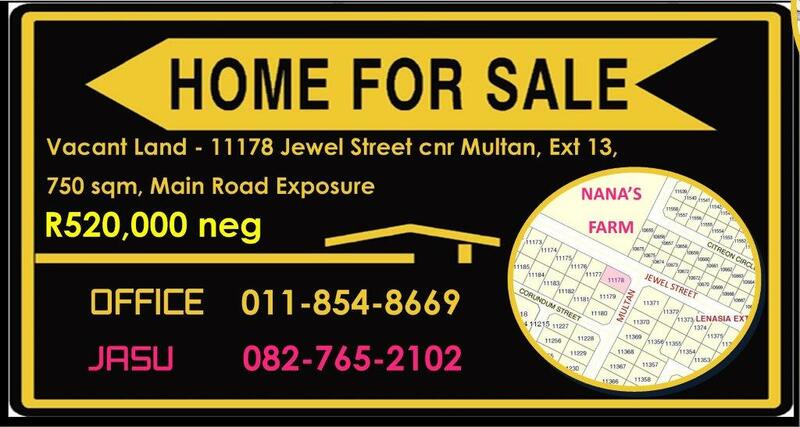 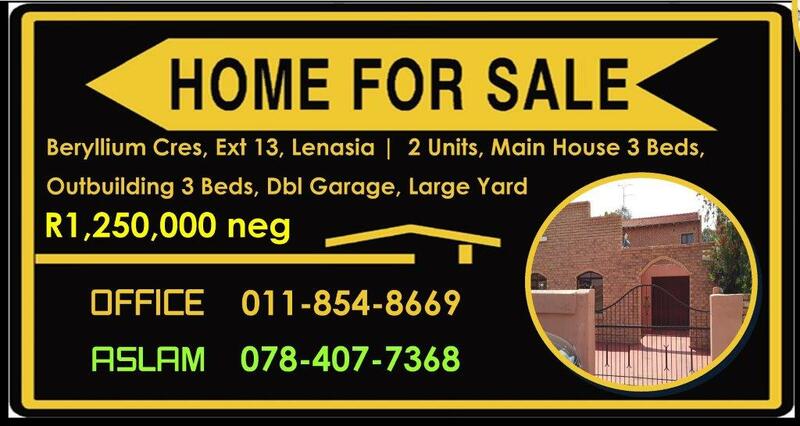 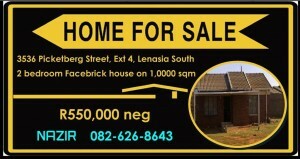 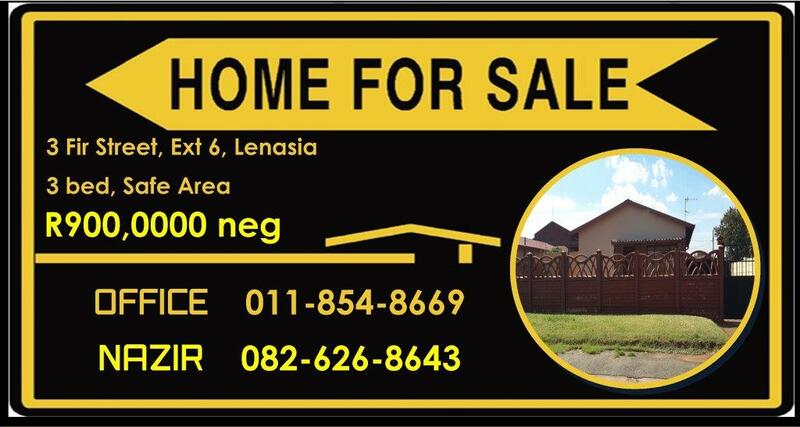 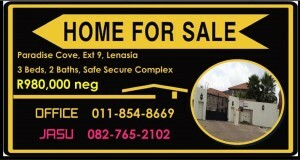 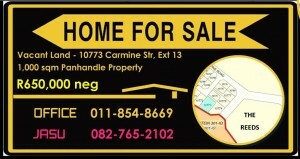 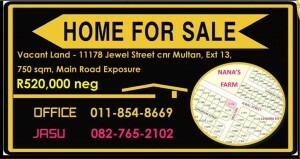 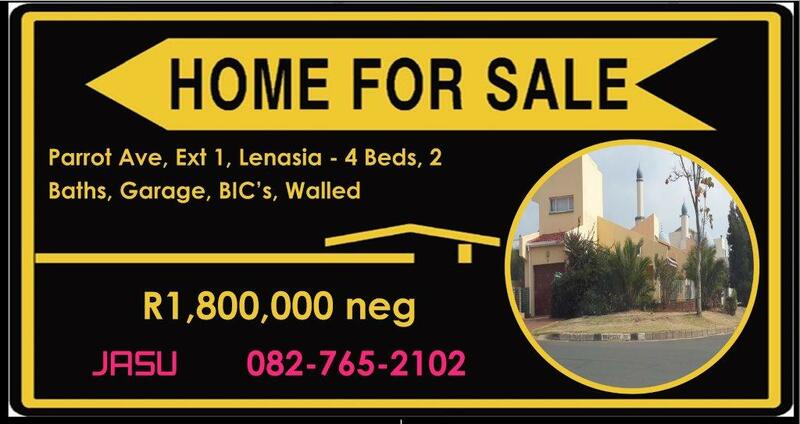 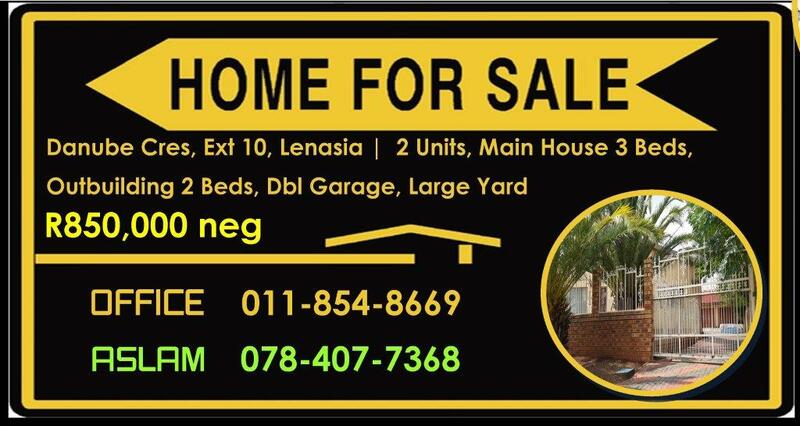 If you are looking for property in and around Lenasia then you have landed on the right site. 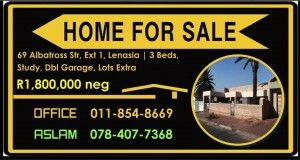 We have new properties daily and we are sure to match you up with the right deal. 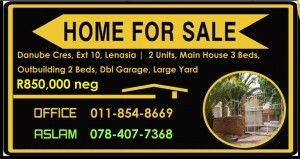 Feel free to browse around and call us for a no obligation viewing.